In the summer of 1863, Americans were killing each other throughout the North and South. 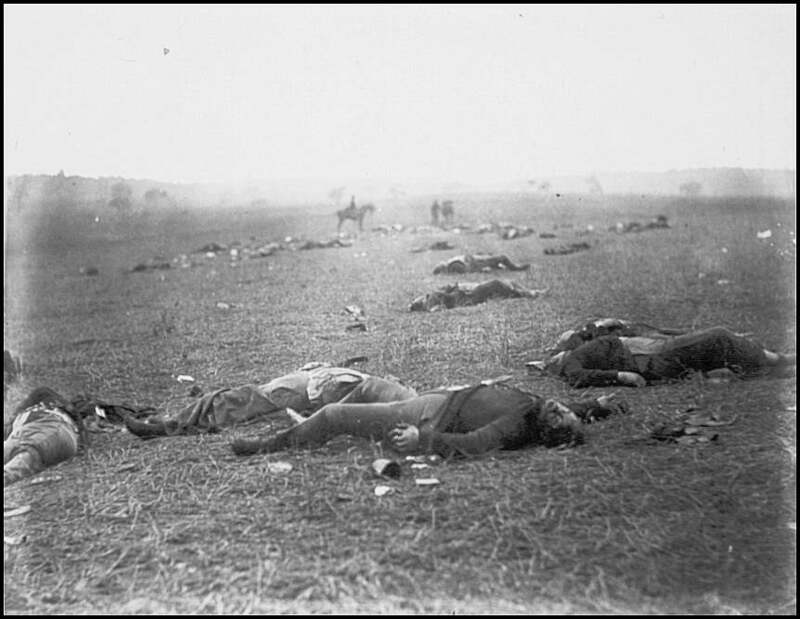 Engaged in Civil War after the South seceded from the Union, the country was rocked by massive loss of life. 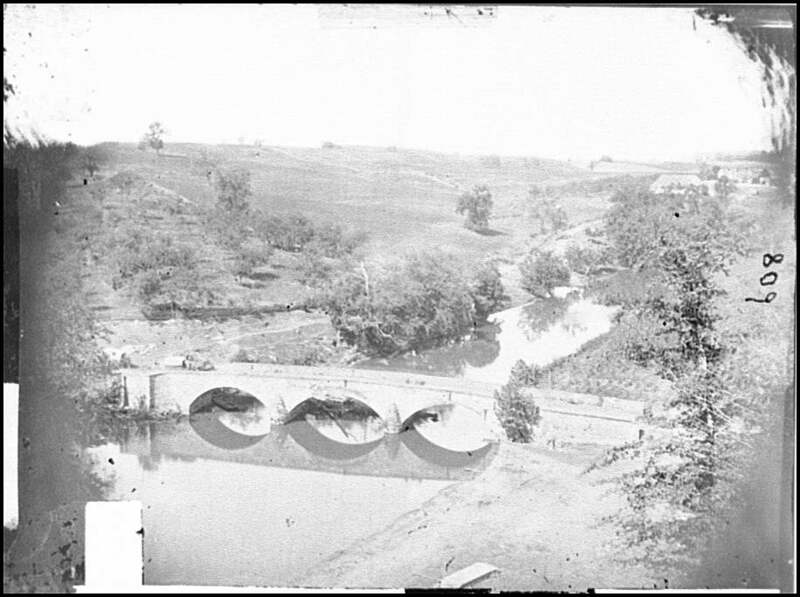 On a single day the prior year (September 17, 1862), about 23,000 men died on a battlefield near Antietam bridge in Sharpsburg, Maryland. With so much blood turning the landscape red, it remains the deadliest day in American history. 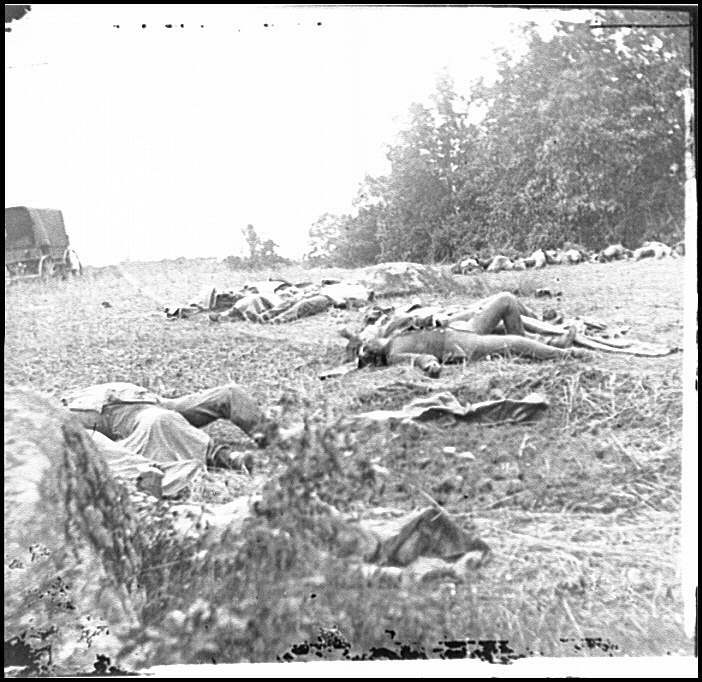 So much death left the Union’s commander-in-chief with a serious problem: Abraham Lincoln needed more fighting men. But passing a law to draft as many men as possible, Congress also created a loophole for the wealthy. Anyone able to pay $300 could avoid the draft. 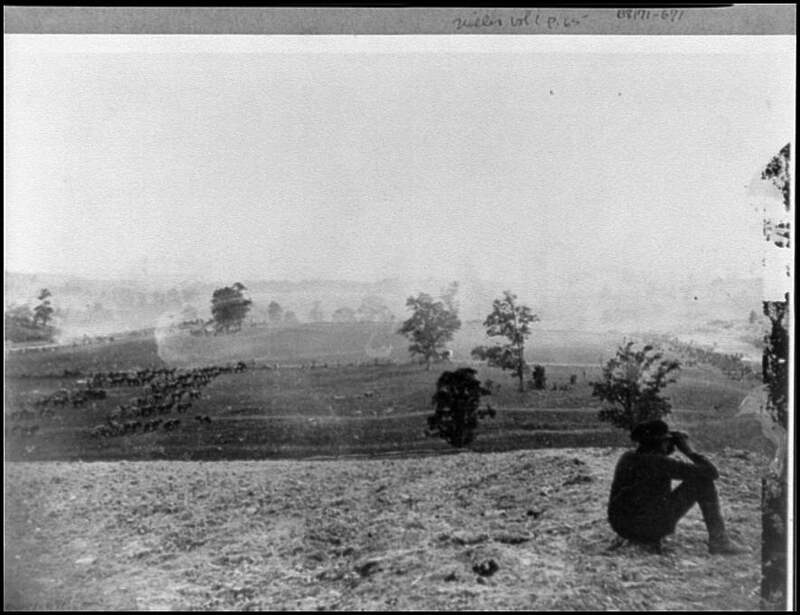 Less than two weeks after Gettysburg claimed more than 45,000 lives, New York City erupted in a different kind of battle. The city’s gangs (including those from Five Points and the Bowery) joined a riot of men opposing the new Conscription Act. Who were these gang members? What kind of life did they lead in 19th century New York? Do pictures of the actual people, and their neighborhoods (like Five Points and the Bowery) still exist? 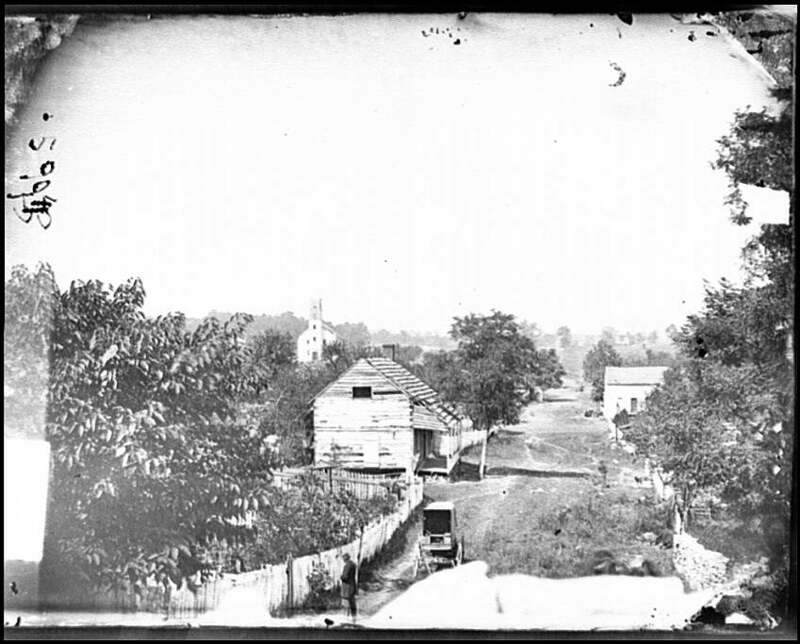 Turns out, a wealth of archival evidence can help us piece together what life was like in New York City between 1840 and 1863. Bos, Carole "BACKGROUND" AwesomeStories.com. Dec 01, 2002. Apr 20, 2019.